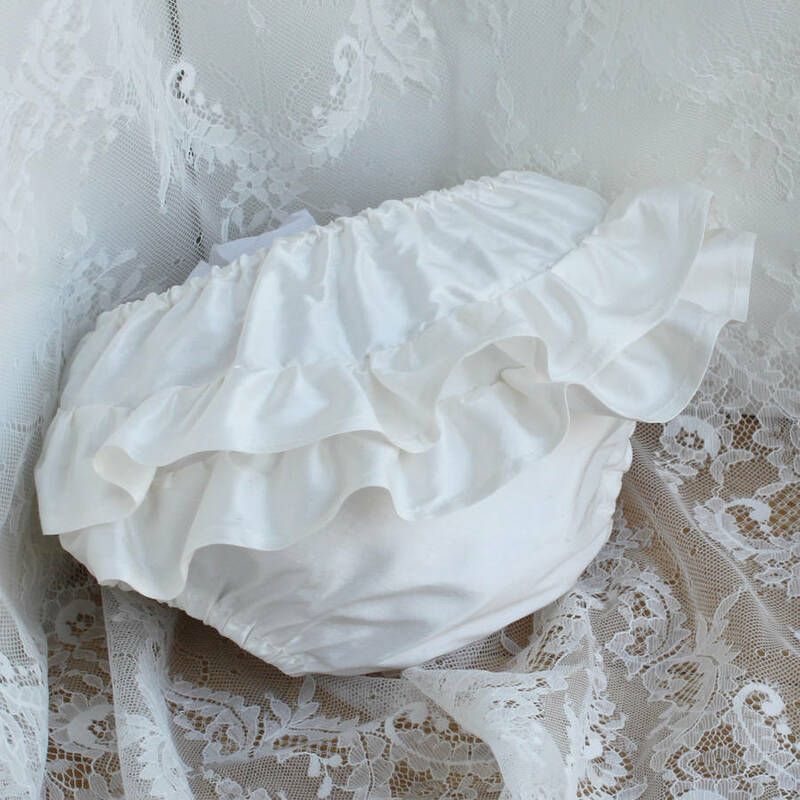 A beautiful little Christening dress with stunning Cluny lace and ribbon trim. Violet is a stunning little dress and suitable for a range of special occasions. Gorgoeus Cluny lace with ribboning adornes the bodice and a matching edging lace finishes the hem. 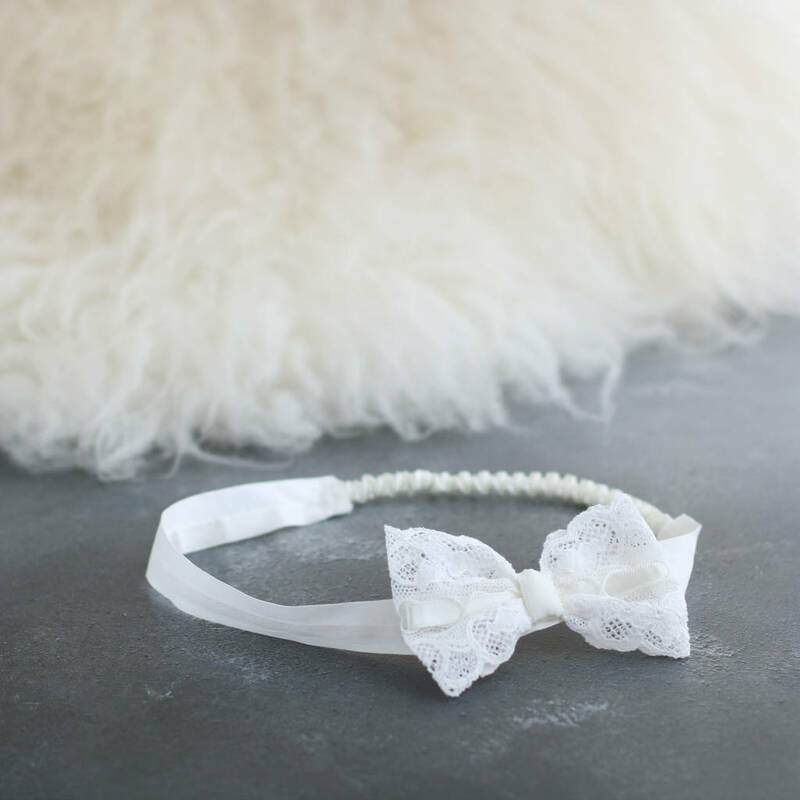 Perfect for a Christening, naming ceremony or your baby's sip and see. It closes at the back with pretty little covered buttons and handmade rouleaux loop fastenings. Please contact us if you require samples of fabric and lace. 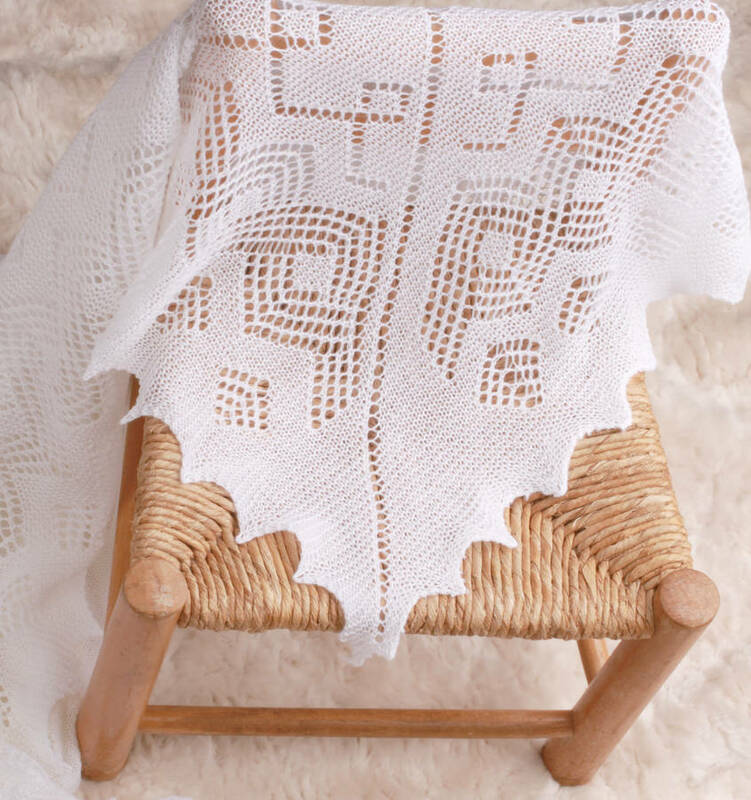 As a natural fibre there will be certain irregularities or variations in shade or weave which are characteristics of the silk. 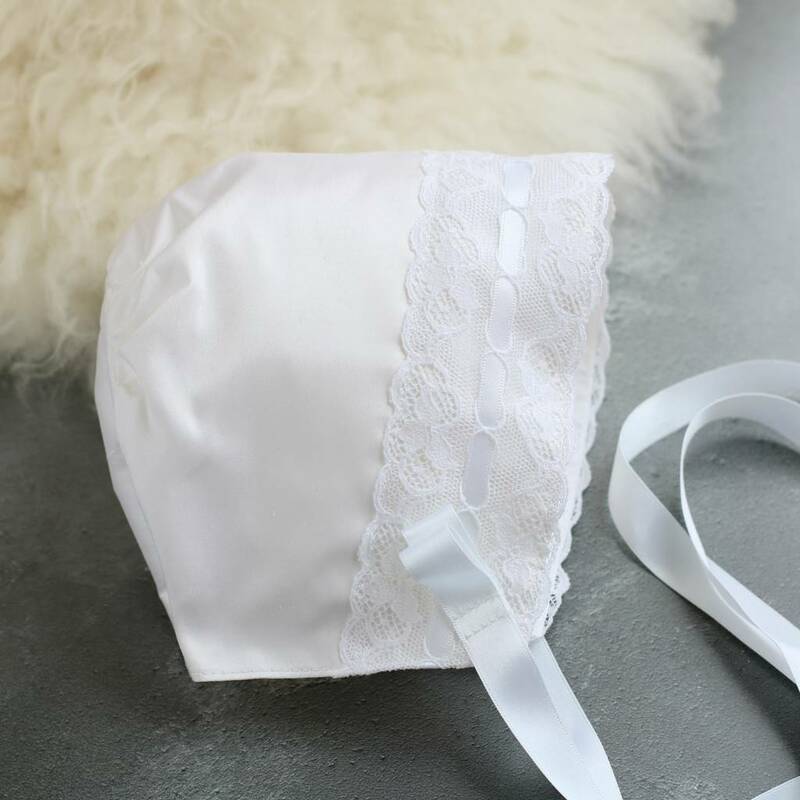 To preserve the beauty of your Violet Christening dress we recommend dry clean only by a reputable dry cleaner experienced in cleaning wedding gowns. 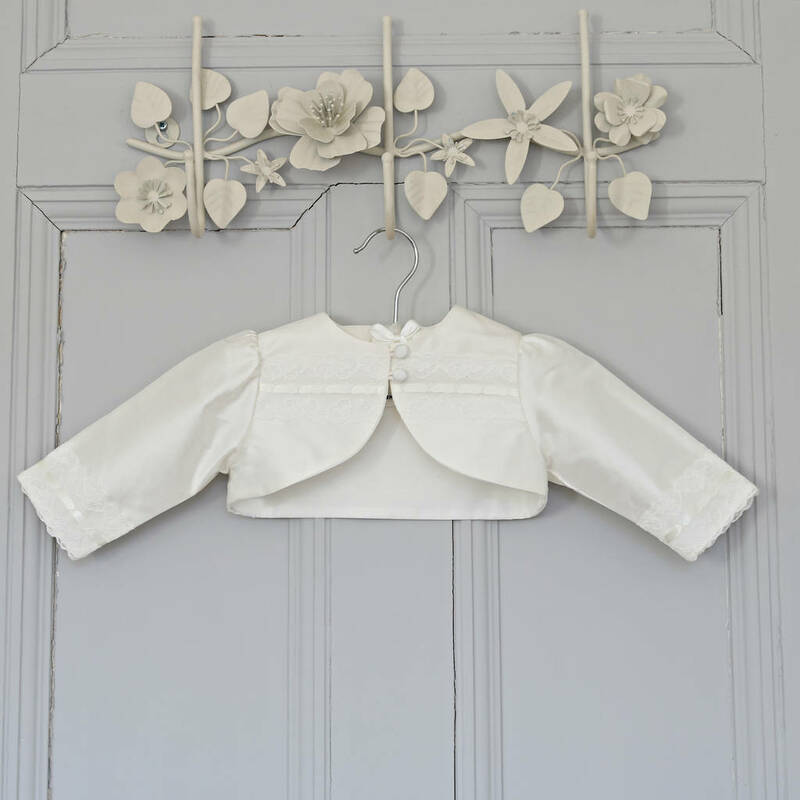 Beautiful Christening Wear lovingly handmade by Adore Baby in the UK. 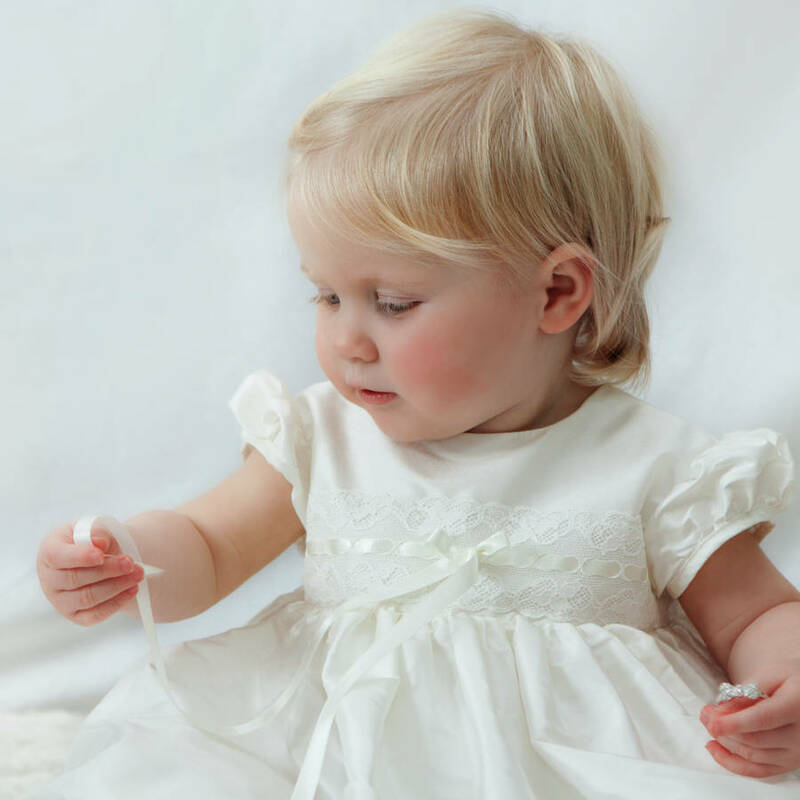 Your Violet Christening dress will be sent to you at no extra charge via Royal Mail Special Delivery which is a signed for service. Please let us know if the date we give you is unsuitable and we can arrange a more convenient time for delivery. However, please note that delivery dates are estimated only and are not guaranteed.